Ratings and reviews only apply to product Generic Propecia. Our website offers its customers to order Propecia online without prescription in an simple and appropriate way of online shopping. By saying prescription we mean that prescription is included and provided by partner medical institution when its needed after order verification and fulifillment completed. We expect you are familiar with the medication Propecia you want to buy (or at least you plan to buy it as alternative to other medication that contain Finasteride or its not available in your region) . Is is considered that you know required dosage that works for you, how to take this drug and you are familiar with possible unwanted side effects which may come up if any. 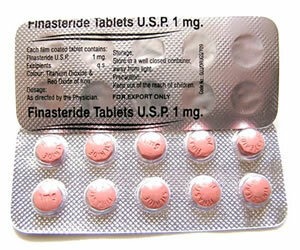 From our side we guarantee genuine quality of Generic Propecia medication that is sold through our site. Actual medication that You will receive is made by Intas or Samarth Life Sciences or Centurion Laboratories and is marketed as Finalo or Fistide or Prosteride. We would like to mention we ship Generic Propecia from India. Each shipment is fully insured and in very rare case of being lost will be reshipped for free or fully refunded.